From October 18 – 20, thousands of retailers, handlers, growers, media members, educators and other industry stakeholders will gather at the Orange County Convention Center in Orlando, Florida for the Produce Marketing Association’s (PMA) Fresh Summit. The 2018 Fresh Summit occupy the largest space in PMA history, with tens of thousands of attendees expected to tour 330,000 net square feet housing 1,200 exhibitors. This year, the event will include presentations as part of PMA’s 4 Big Voices program featuring Greg Williams, Wired magazine editor-in-chief, NFL champion and MVP Peyton Manning, actor and singer Leslie Odom, Jr. and Olympic champion skier Lindsey Vonn. The event is the perfect venue for the California Avocado Commission (CAC) to kick off its 40-year anniversary celebration. 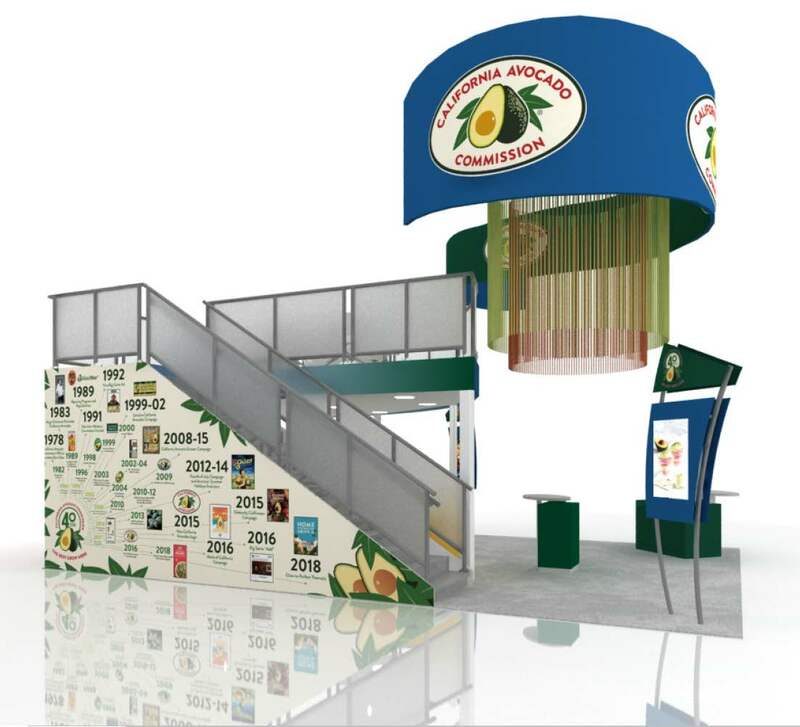 This year, the Commission’s two-story booth - #2143 - will feature graphics depicting CAC’s milestones, including advertising, merchandising and nutrition highlights. Commission staff will meet with targeted retailers — primarily those in and near California — to discuss the value of CAC’s customized marketing support programs and review information including American Summer Holidays sales reports, “super avocado users” profiles and seasonal sales opportunities. 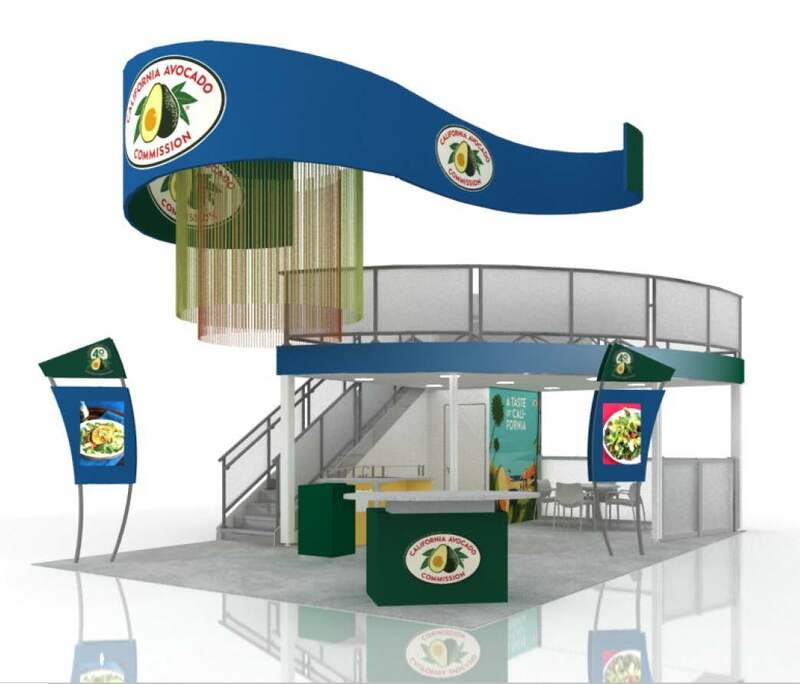 To encourage targeted customers and media to come to the booth, during select hours CAC will offer samples of fresh California avocado recipes. The PMA Fresh Summit provides the Commission with an excellent opportunity to meet with industry stakeholders both in the CAC booth and at convention events. In addition, the summit offers numerous opportunities for the Commission to network with attendees via a variety of workshops, general sessions and receptions. The two-story CAC booth includes a second-level meeting area and features CAC advertising images. The Commission will showcase a timeline of major accomplishments from its 40-year history at the 2018 PMA Fresh Summit.